Kendriya Vidyalaya, Air Force Station, Makarpura, Vadodara Published Recruitment Notification for PRT & PGT (English, Economics) Posts. View More Details About This Recruitment Including Total Posts, Posts Name, Educational Qualification, Age Limit, Salary, How to Apply etc., are Given Below. 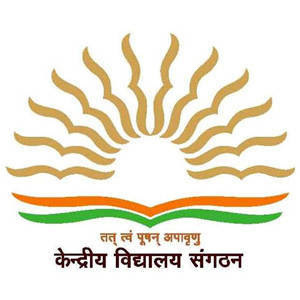 Pass in the Central Teacher Eligibility Test-I-V (CTET) conducted by the CBSE in accordance with the Guidelines framed by the NCTE for the purpose. Note : In the Absence of CTET Qualified Candidates, Candidates without CTET Qualification may be considered if otherwise Eligible as per KVS Recruitment Rules. (b) PGT (Economics) - Economics / Applied Economics / Business Economics. Address : Kendriya Vidyalaya, Air Force Station, Makarpura, Vadodara. Gujarat - 390014.